Eva Solo dome lid transforms the grill into a "fan oven". With this dome-shaped cooking lid, you can grill roasts and chickens in even heat. 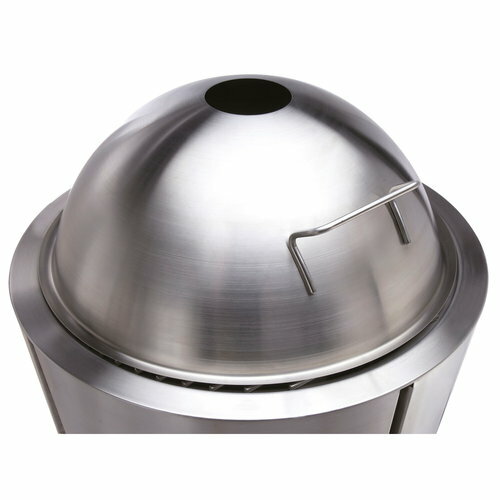 This dome lid is compatible with the smaller Eva Solo charcoal grill (diameter 49 cm).